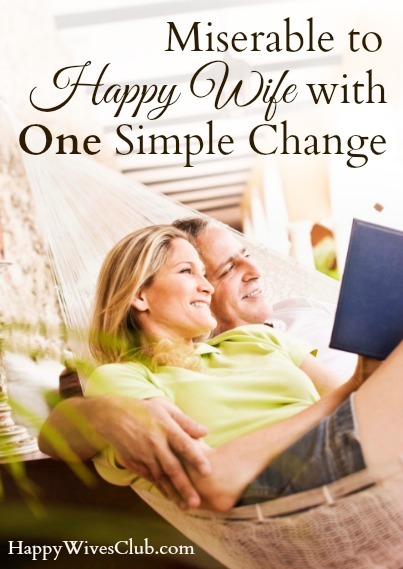 This entry was posted in Daily Marriage and tagged happy wife, how to become happily married, how to make your marriage better on December 6, 2013 by Cheri Gregory. It’s human nature to want to share our knowledge with those around us. Everyone seems to want to share their two cents about marital advice, whether it’s welcomed or unsolicited. 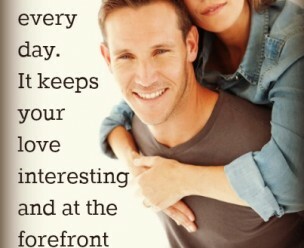 I’ve reached out to some of my favorite bloggers, closest friends and family members to see what advice they’ve received that has really had an impact over the course of their marriage. For our honeymoon, my husband and I took a cruise to Bermuda and somehow we got roped into participating in the ship’s “Newlywed/Not-So-Newlywed” game show. It was one of the greatest – and most embarrassing – experiences of my life. I wish I could thank her now. 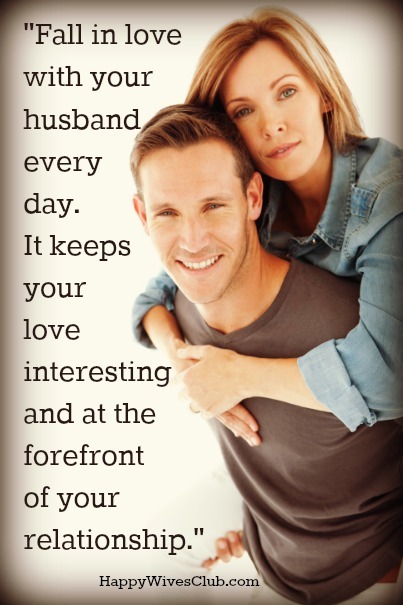 I remember those words every day and ten years later I’m still falling in love with my husband over and over again. 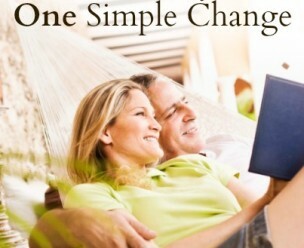 This entry was posted in Daily Marriage and tagged good marriage advice, great marriage advice, happy marriage advice, how to make your marriage better, making your marriage better, marriage advice, successful marriage advice on April 24, 2013 by Paola Deininger.